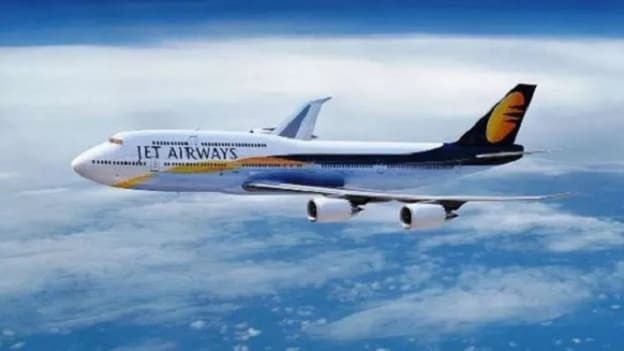 If the matter is not resolved soon, the pilots of Jet Airways (India) Ltd have warned of ‘non-cooperation’ from 1st March. It's been months now that Jet Airways has not been able to meet its salary obligations towards its employees. As per the latest report, a section of the airline’s employees including pilots are yet to get 25 percent of the November salary, as well as full salaries for the months of December and January. While the management is expected to give an update on salary by today, pilots have warned of ‘non-cooperation’ from 1st March, if the dues are not paid soon. Maybe it's time that the airlines get some support from the government. A third party intervention might come in handy in this scenario as Jet Airways inability to maintain the cash flows is hampering the workforce. Employees who have been working for months, investing the same amount of time and energy are not getting paid back for their efforts. As they also have their personal obligations like rents and EMIs to pay off, delay in salary payment is causing financial stress in their personal lives. How do you think can Jet Airways better deal with this situation and how can the government help them curb this challenge?